These decorative incandescent bulbs are as beautiful as they are functional. 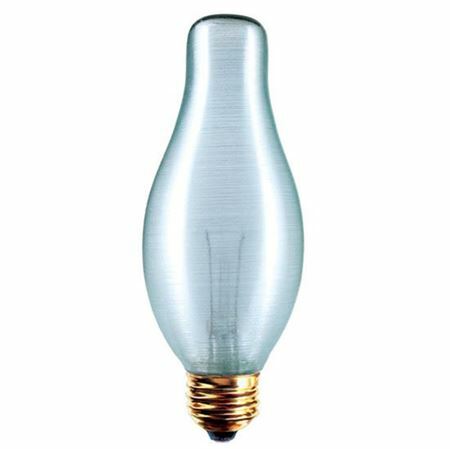 Our complete line of decorative lamps is available in a wide variety of styles, including tear drop, globe bulbs, torpedo, flame, decoflame and chimney style bulbs. They range in color and finish from clear to frosted, amber, flamescent, white and spun coated. In addition to providing high-quality bright light, this decorative lighting enhances the décor of a room, whether it’s in a hotel, restaurant, bar, retail space or private home. 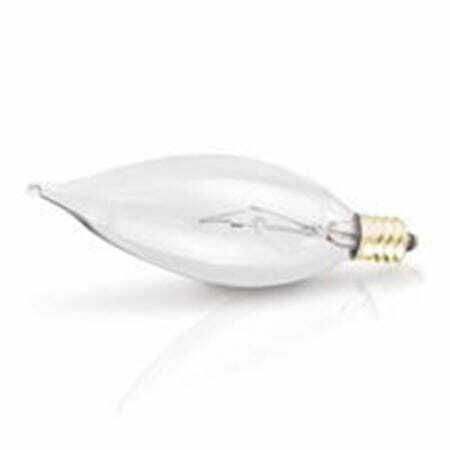 All the popular sizes and styles are available here, from C11 and C15 chandelier lamps and F10 candelabra bulbs to frosted globe lights and chimney bulbs. 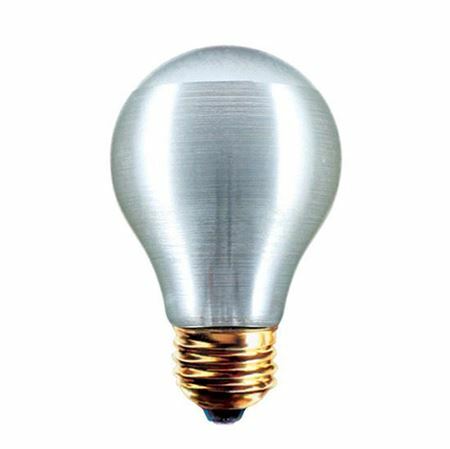 Incandescent bulbs are the most inexpensive of today’s lighting technology, and our Xtreme Duty™ line of incandescent bulbs takes the standard incandescent bulb and supercharges it for added durability and long life. 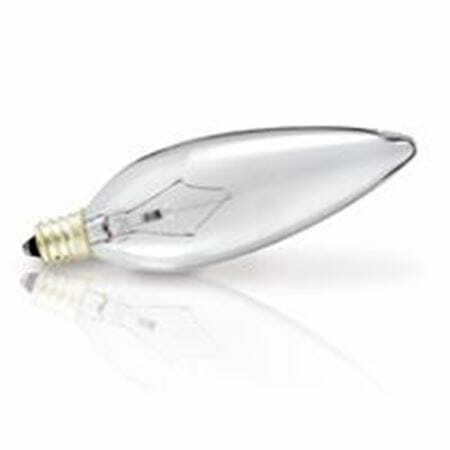 Frosted Bulbs will diffuse the light for a more even, warm glow. Decoflame is a nylon wrapped bulb that replicates the appearance of a vintage gas lamp, with the filament appearing to run along its length. 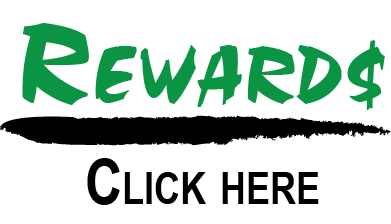 This is an ideal lamp for coach lights on the front of homes and businesses, in addition to unique wall sconces. 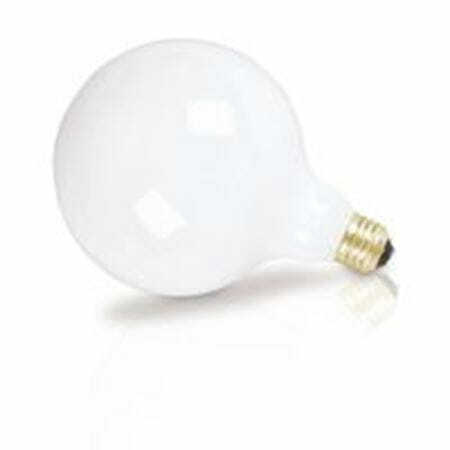 They’re available in wattages from 15 to 150 watts. 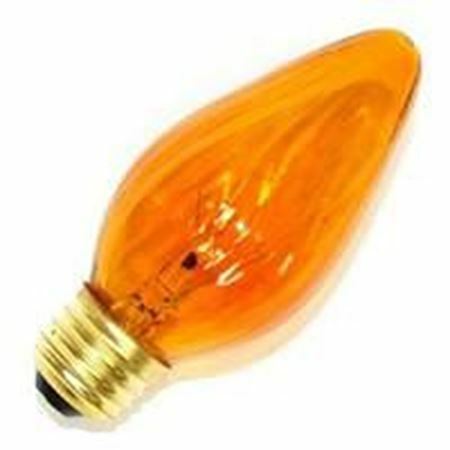 Flame or candelabra bulbs are popular around the holidays, and they’re also used in chandeliers and other similar fixtures to mimic the romantic, vintage look of candles. 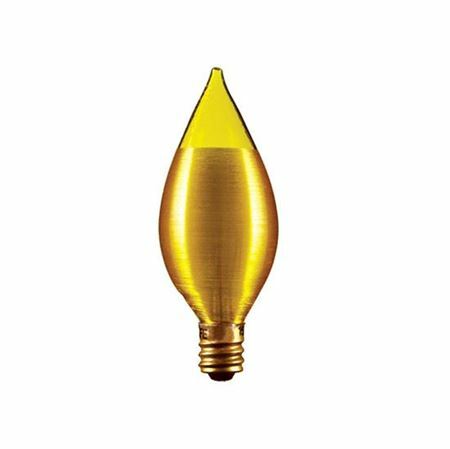 Candelabra bulbs are sometimes available as colored lighting in shades such as amber. 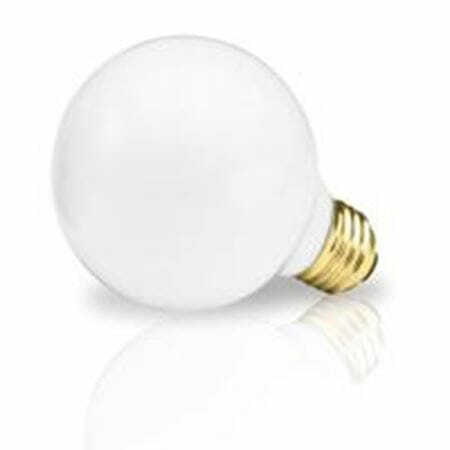 Globe light bulbs are perfect for contemporary lighting fixtures, and they’re often seen used as hanging string lights for outdoor special event lighting. 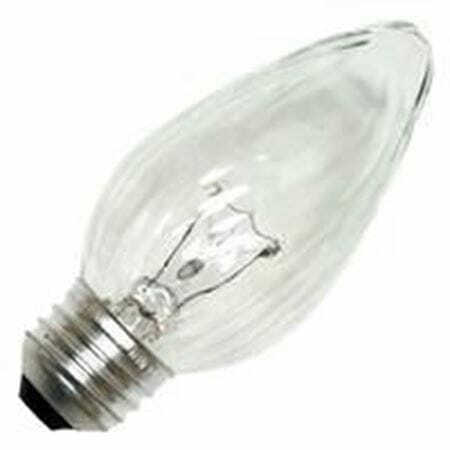 Frosted Chimney light bulbs also have a vintage look, making them perfect for retro fixtures in older homes, and to add old-world sophistication in restaurants, bars, hotels and other settings where you wish to create a special ambience. Our quality lighting is manufactured to our exacting specifications. 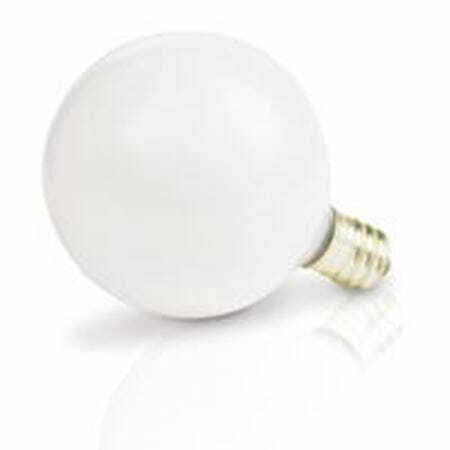 We offer a wide selection of fixtures, bulbs, ballasts, LED retrofits and more, at competitive prices. With our residential, commercial and Xtreme Duty product lines, we have the perfect lighting to fit both your application and your budget.